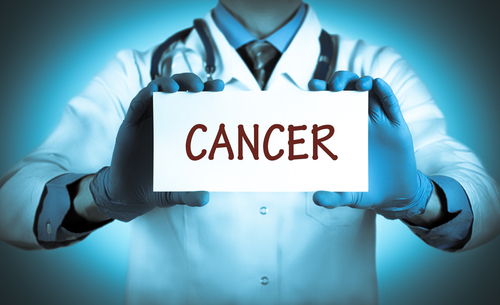 It seems that as every day passes, more and more things are added to the list of potential causes of cancer. Most people are aware of things like obesity, diabetes and poor diet that lead to increased risk of cancer but there are plenty of other potential contributors we are unaware of. 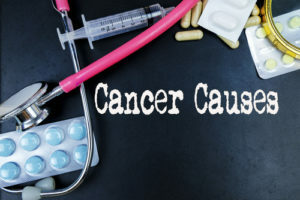 Cancer is a serious problem that only seems to be getting more prevalent, about 40% of both men and women will get some type of cancer at some point in their lives, and both men and women have about a 25% chance of dying from cancers as well. 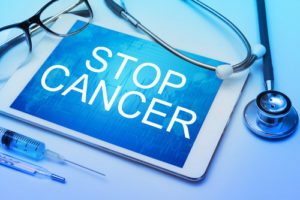 As of late cancer has quickly climbed to the top of the list when it comes to potential causes of death, so it is more important than ever that we take the steps that we can to go about preventing our exposure to carcinogens. The journal of cancer published an article this year that found that people that live within areas where air quality and water quality are poor have an increased risk of developing cancers. Another contributing factor was the population of the area. Areas that had more main roads, public transportation and housing also had higher instances of cancer among their populations as well. You not only have to consider the area you live in, but the areas surrounding you as well. For example those that live on the western coast of the United States have poorer air quality than other areas of teh country. This is partially due to the pollution they cause themselves, but mainly is the result of industrial pollution in China that has traveled over the pacific ocean which ends up in these areas. Scented candles and air fresheners may smell nice, but some of them contain potentially harmful chemicals that you want to avoid when reducing your risk of cancer. Some of these products contain a chemical called limonene, which is a synthetic chemical that was developed to mimic the smell of lemons. The problem with this chemical is that it has been shown to react with ozone in the air to create a chemical called formaldehyde that has been linked to cancer. Limonene isn’t the only chemical in these scented items we want to avoid, as they contain other potentially harmful ingredients as well. Chemicals called phthalates, which are found in many different types of plastic products are chemicals we want to avoid as well. These fragrances are linked to other health ailments such as problems with asthma, and can cause hormonal imbalances as well. Just avoid synthetic fresheners whenever possible to reduce your chances of getting cancer. Use natural alternatives like flowers and other potted plants which give off nice fragrances naturally. As if the unhealthy amount of fat, sugar and salts in fast food wasn’t enough of a reason to avoid them, their packaging is potentially doing us harm as well. The stain resistant packaging that many fast food and take out restaurants use is loaded with cancer causing chemicals that leech off of the packaging in to our foods. This stuff is pretty much unavoidable when you go out for fast food or take out, so the best way to avoid exposure is to limit the amount of times you eat these foods. Try cooking your meals yourself more often to reduce your exposure to these cancer causing chemicals. One big contributor to cancer is our sleep schedule which is linked to our circadian rhythm. Human evolved to awake around the first light of day, and to go to bed when the sun sets. Not only that, but the sunlight itself is important to our overall health in that it provides us with vitamin D for bone health and mental health as well. Researchers at MIT found that two of the genes in mice which control this circadian rhythm also suppress the growth of tumors. Over 15% of the U.S. population works overnight, if this is you try to switch shifts if possible to reduce your chances of getting cancer.